Adrian Wojnarowski reported this week that Walton expected to be fired immediately after the season - but the Lakers were blindsided by Johnson's decision to quit. The Los Angeles Lakers and coach Luke Walton have agreed to part ways, the team announced on Friday afternoon (April 12). "I want to thank Jeanie Buss and the Buss family for giving me the opportunity to coach the Lakers", Walton said in a statement issued by the Lakers. 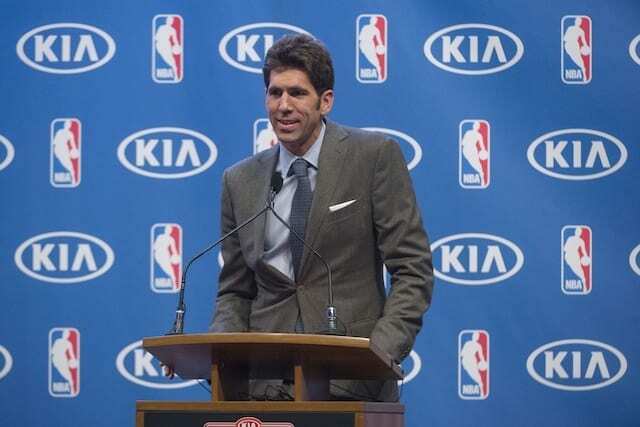 Walton is the first choice of general manager Vlade Divac. The Lakers finished this season 37-45 and have failed the reach the playoffs over the last six seasons. Johnson still had problems with Walton's coaching style, his rotations and his reluctance to add additional assistants to his bench. Steve Kerr on the Lakers firing Luke Walton: "They're losing one of the best human beings in the league".